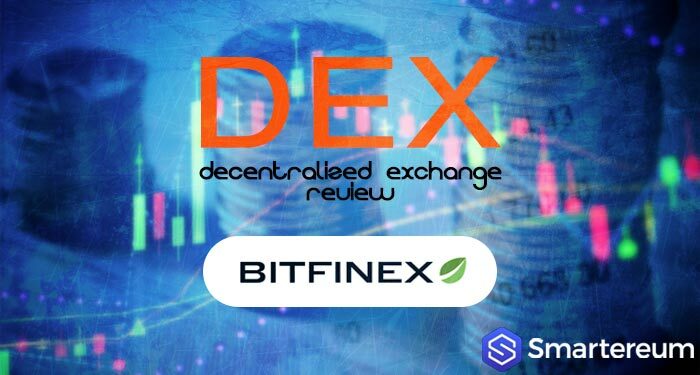 Home Cryptocurrency Exchanges Exchange Reviews Bitfinex Review: Is The Exchange Ideal For Trading? Bitfinex Review: Is The Exchange Ideal For Trading? If you check a list of the best Bitcoin trading platform, one out of the top five will be Bitfinex. The cryptocurrency trading options and impressive daily trading volume are two main reasons why this exchange always makes the list of the best Bitcoin trading platform. Bitfinex is a trading platform based in Hong Kong. It was founded by Raphael Nicolle in 2012 and is currently owned by iFinex, Inc. Since it started operations, the exchange has worked its way up to make a name as one of the best crypto trading platforms. As one of the largest exchanges in the world, it’s no surprise that Bitfinex is known by traders globally. Recently, however, Bitfinex stopped offering trading services to traders in the United States. 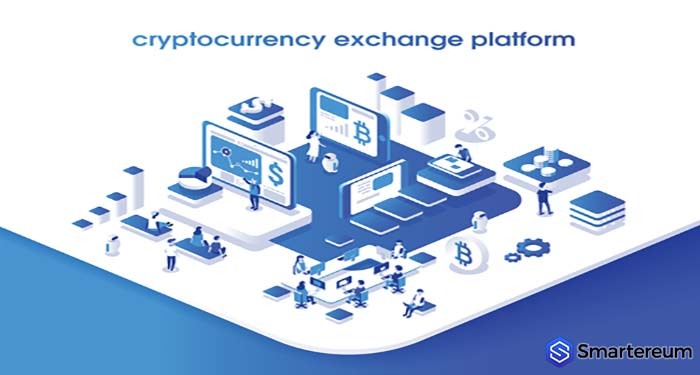 The exchange provides high-level trading services by combining a comprehensive user interface with low fees and a wide range of coin selection options. 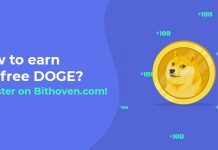 Users are also allowed to make fiat deposits and own a variety of cryptocurrencies. The platform is highly customizable and well designed but may be more suitable for experienced traders. Users are presented with different tabs and options. The platform has suffered hacks in the past, so it makes security a priority. It also offers timely customer support. There are many trading options available for users. However, getting an account is a bit rigorous. Only those who meet certain criteria are allowed to trade on the platform. You should make sure you read and understand the terms and conditions of the platform before you accept them. Users with new accounts do not perform transactions on the platform until they reach temporary minimum equity of ten thousand dollars. The process of gaining access to fiat withdrawals and deposits requires verification that may take up to 8 weeks to complete. The platform supports 72 market pairs that are all linked to ETH, BTC, EUR, and, USD. Other cryptocurrencies are also available for trading. Bitfinex is a good option if you’re looking for the best Bitcoin trading platform for professional traders. 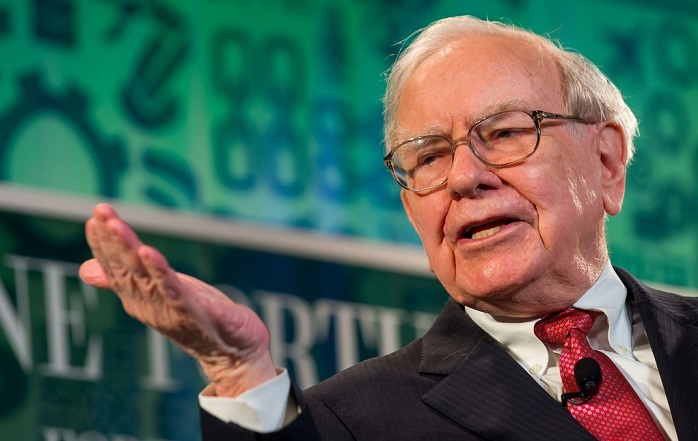 If you are starting and you don’t have a lot to invest, it may not be the best option for you. However, the exchange is currently one of the most secure for professional traders. About 98% of funds for clients are stored in a cold storage system with a multi-signature function that makes hacking almost impossible.